What if the latest health trend started popping up in every church in the city? That’s how some Indigenous people are feeling as their traditional sweat lodge ritual is making its way into the health and wellness craze of the Western world. Lines have been blurred: traditional Indigenous spirituality practices are becoming a wellness guru’s next stop after a cross-fit session and before a massage. Indian yoga, Buddhist meditation, and the latest Chinese cupping therapy are just a few of the other ancient traditional practices that are the stars of every blog and magazine lately. Where is the line between trend and tradition? A look into history shows that Canada’s history of colonialism has sought to strip Indigenous people of their traditional cultural practices. While many Indigenous people are slowly trying to regain their traditions and culture, businesses are now appropriating it. For example, American chain Shape House refers to their centres as an urban sweat lodge based on traditional lodges but markets itself for cosmetic results, such as weight loss, better skin and better wellness overall. Patrons are invited to come lay and meditate for an hour to ‘sweat and cleanse.” Furthermore, powerhouse influencers like the Kardashians and Instagram’s most-followed celebrities, such as Selena Gomez, haven’t stopped raving about it in interviews. Six people in Arizona were killed in 2009 due to sweat lodge malpractice as part of a wellness retreat. We’ve seen cultural appropriation in fashion with dreamcatchers and feather earrings but wellness retreats and centres boasting sweat lodges are the latest culprit. With mental health issues and illnesses getting more attention in the media and the world in crisis mode in the wake of the recent American election, it’s no surprise that people are searching for answers in more traditional methods, even if they live in a big city. He stresses that the sweat-lodge ceremony is not a magical place to have all of your problems disappear as some may think, but instead is for participants to take the time to make the connection with themselves on a spiritual and emotional level. He explains that Indigenous spiritually is based on all four facets of our beings remaining balanced; physical, spiritual, emotional and mental. The sweat lodge only serves two of these and it is only when all four are working well together that there can be a cleanse. Many of the hot-spot wellness centres only focus on the physical or cosmetic aspect of the cleanse. Pat Green, a Mohawk Elder living on Six Nations, shares his thoughts on the cultural appropriation of Indigenous spiritual practices, such as the sweat lodge ceremony. Many who participate in cultural appropriation, especially when it comes to beauty or fashion trends say they are simply appreciating a culture’s beauty, but Vernon makes it clear that there is a distinct difference between appreciation and appropriation. “People thinking that they have the power to just take from other cultures is fundamentally being disrespectful, showing both a lack of appreciation and respect. 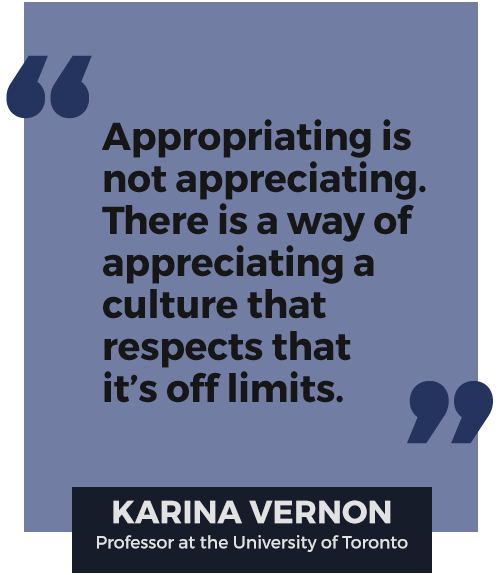 Appropriating is not appreciating,” Vernon says. Vanessa Udy is a lawyer and was a member of the Intellectual Property Issues in Cultural Heritage (IPinCH) project: a seven-year international research initiative (2008-2016) based in British Columbia’s Simon Fraser University to explore the rights, values, and responsibilities of material culture and cultural knowledge appropriation, and how things can improve going forward. How is the lodge #trending? 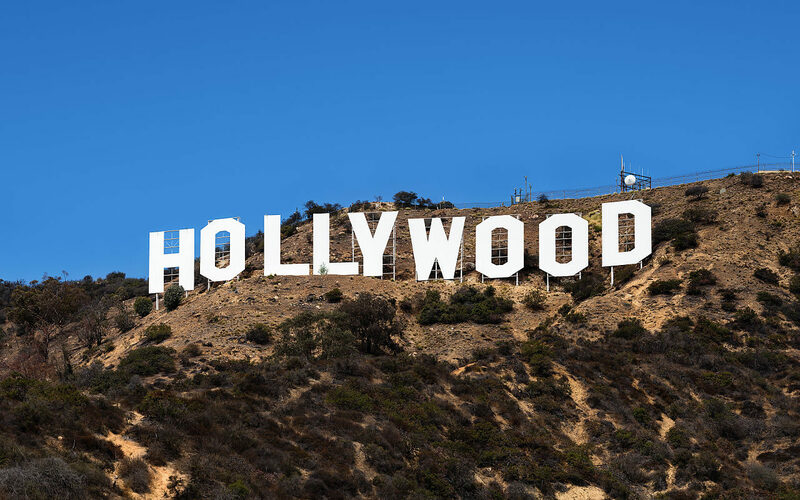 Take a look below to see its current impact on Hollywood. Although certain cultural practices may be sacred to some, they continue to be commercialized. Vernon feels that you cannot even compare the tradition and the trend because they are not the same thing. Elder Green also understands that things can be sacred to some and not others. “The cross means nothing to me,” he says but understands its value and importance for Christians. He can see how this could be the case with the lodge. Scroll over the icons on the image below to learn more about the traditional sweat lodge ceremony.